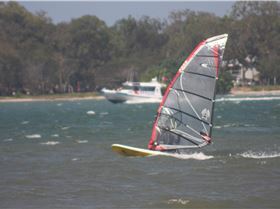 Elanda Point. 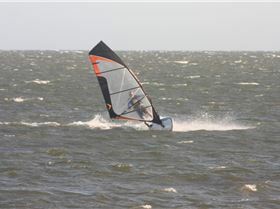 Golden Beach. 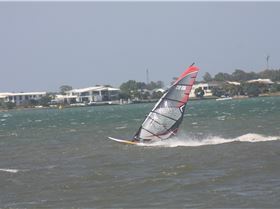 Sandstone Point. 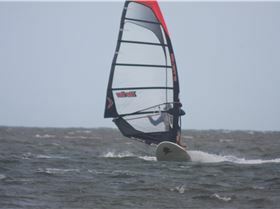 Two weeks ago Windsurfing Replied Tamar options? 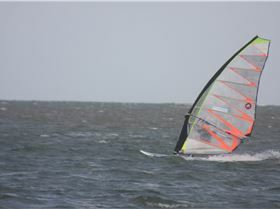 22 days ago Windsurfing Replied Tamar options? 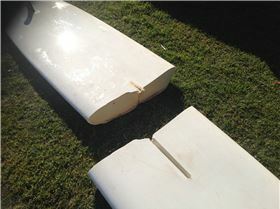 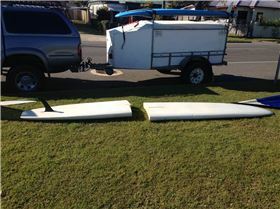 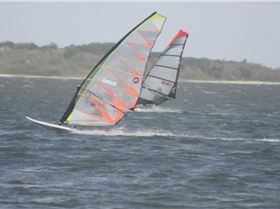 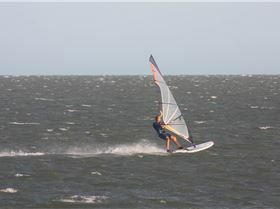 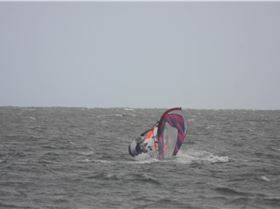 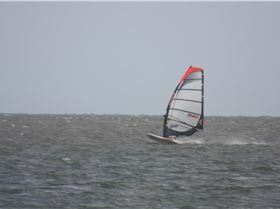 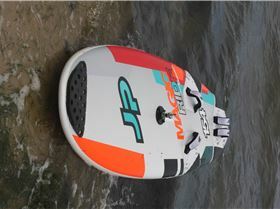 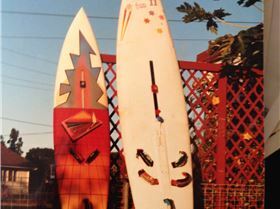 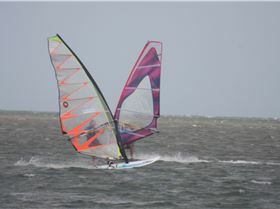 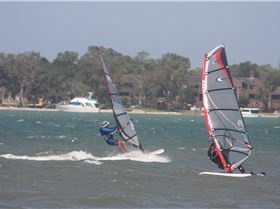 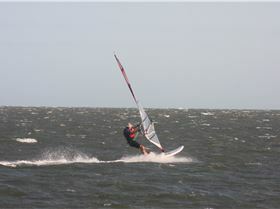 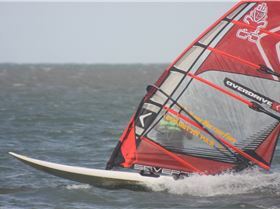 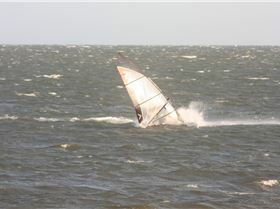 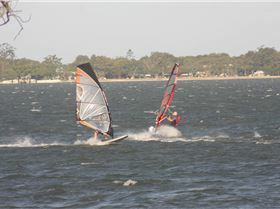 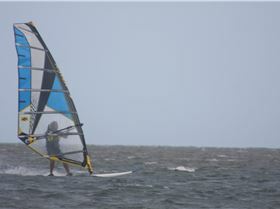 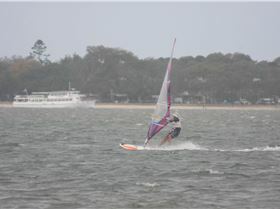 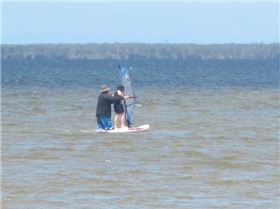 22 days ago Windsurfing Topic Starter Tamar options?